Anyone can write an interesting text? Well, at least anyone can try to learn it. Think of any good texts you like to read in the newspaper, online or in magazines. What is so special about them? Clickworkers can use their writing skills in different ways. Obviously the text type depends on the Clickworker-project. Quite often clickworkers have to use keywords and stick to a certain text structure. As a matter of course it is important to read job instructions closely. This way any mistakes can be avoided easily. If you are running out of inspiration, dont’t worry! On the Internet, there is a countless number of electronic gadgets available which can be great support when writing texts. Depending on the project a formal style of writing can become boring while over-embellished language can be annoying sometimes. Varying sentence style and structure is important to make sure that the text is vivid. An easy gadget when counting words or paragraphs is Wordcounter. If you are looking for words and phrases related to a certain concept you can use OneLook Reverse Dictionary. The AutoCorrect feature offered by Microsoft Word or Open Office is very useful but is often not a solution to everything. 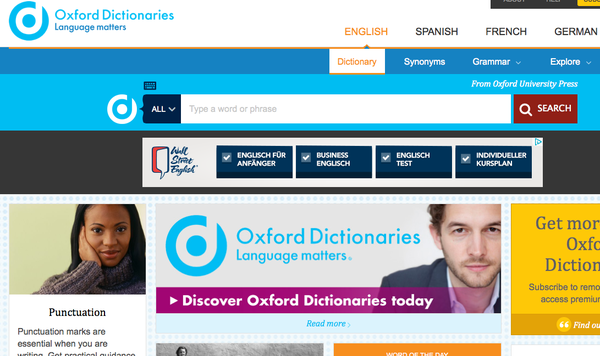 There are great online dictionaries, such as Cambridge Dictionary or Oxford Dictionary which can help you when having trouble in terms of grammar, words or synonyms. Furthermore, Verbix can help you when you are insecure about different tenses. If you like working on several texts at the same time, Office Tabs will be the right program for you. It enables you to view, edit and manage documents via a tabbed view like the one you know from your internet browser. 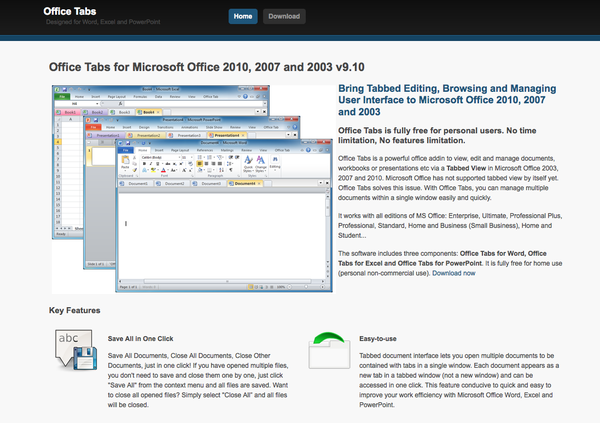 The free program is available for Microsoft Office 2003, 2007 and 2010. Most people aren’t born as a perfect writer. Don’t hesitate to use the great tools we recommend. They will make life easier for you. Do you know some more useful tools? Even in other languages? Why don’t you share them with the Clickworker- community? We are looking forward to your ideas and suggestions! when you find any new English word then you must know how to use these words. Try to make sentences using those words. There are some online dictionaries which also provide you some sentences using those words. ein sehr interessanter Text. Vielen Dank für die neuen Anregungen. Texterstellung mit cleveren Tools ist zu empfehlen. I think is very useful because includes audio with every verb so you can listen the pronunciation and not only the written form.